The Ash Creek model has 3 Beds and 2 Baths. 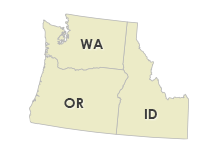 This 1492 square foot Double Wide home is available for delivery in Washington, Oregon, Idaho. The Ash Creek models strikes a fine balance between size and affordability. This doublewide easily accommodates large families, yet doesn’t break the bank. The list of well-appointed features is long, but just to name a few, observe the ample kitchen countertop space, large master bedroom walk-in closet and generously sized master bathroom. Need more storage? Ask about the optional linen cabinets. 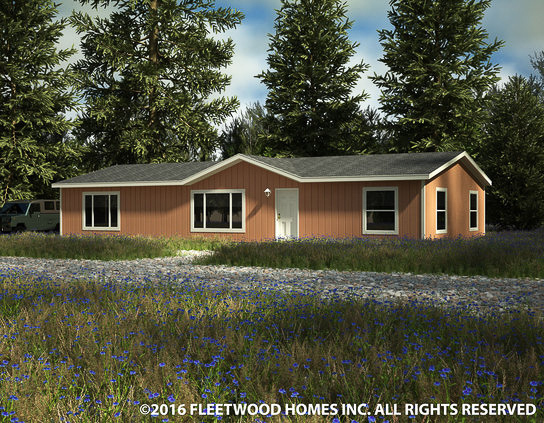 Ask your housing consultant about the other great features that come standard on the Ash Creek manufactured home.